Dr. Parag Shah attended Guy’s Hospital in London, UK where he received his medical degree in 1987. In 1995, he completed a Fellowship in Cardiology at Albany Medical Center in Albany, NY. Dr. Shah is Board Certified in Cardiology. He is a Fellow of the American College of Cardiology. He is on staff at St. Peter’s Hospital and Albany Medical Center in Albany, NY. 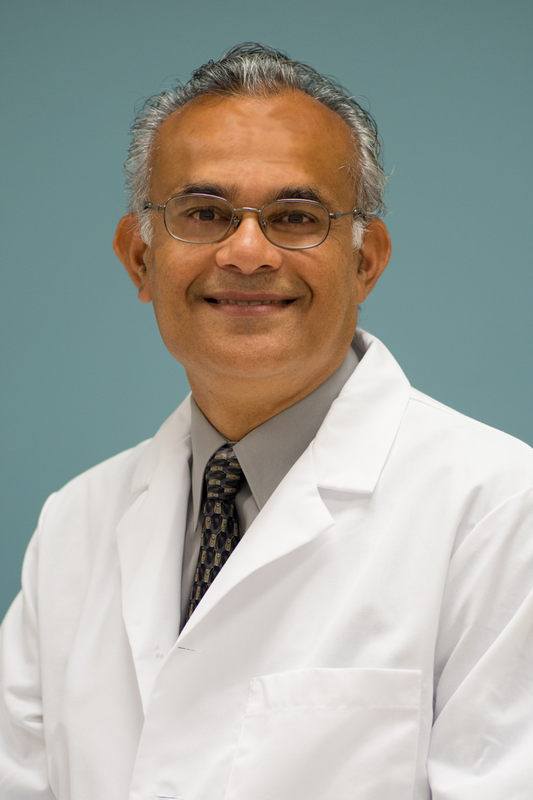 Dr. Shah’s cardiology specialities include: general cardiovascular disease with a special interest in permanent pacemaker implantation and transesophageal echocardiograms. Dr. Shah is married to Susan Abaffy and has three children. He resides in Slingerlands, NY. When he is not practicing cardiology, Dr. Shah enjoys golf, swimming, and skiing.